Texila American University (TAU), one among the fastest growing Caribbean Medical University has launched its E-journals in the Year 2012. 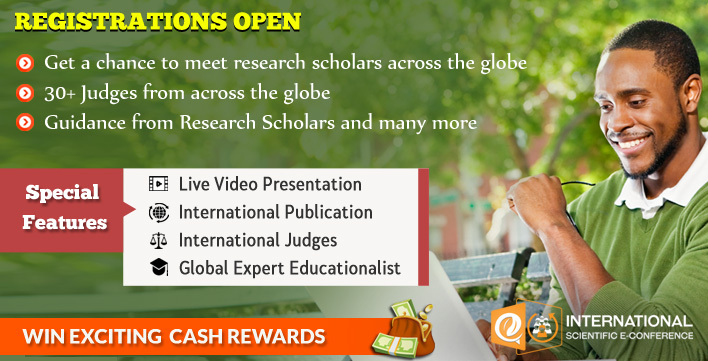 Commonly entitled as Texila International Journal (TIJ), it renders a great opportunity for the researchers who seek academic excellence. Our aim always lies in going beyond borders in ensuring that high quality and informative academic journals(2) are available to a wide range of audiences. All our academic journals are open access and the articles submitted will be available as open access to the public, journal articles published are licensed under, authors being the original owners of the copyright for the content published. Texila International Journal (TIJ) is an online peer reviewed journal that publishes Review/Research articles which contribute new theoretical results in all Public Health, Medicine, Clinical Research, Management, Nursing, Academic Research, psychology etc papers are solicited from, but not limited to the following topics. Our aim always lies in going beyond borders in ensuring that high quality and informative journals are available to a wide range of audiences. We always strive to create an open source consortium where individuals can publish their articles and get it reviewed. 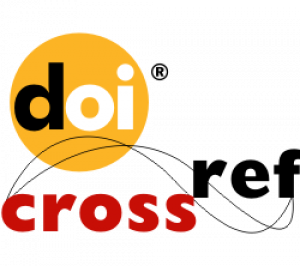 Through this consortium, TIJ provides access to about 25,000 academic journals. We believe that there should be a mutual interaction between academics and scholars. This mutual interaction can help in expanding the bases of knowledge among the various fields of research and science. TIJ takes a great pride in being a member as well as partner of the academic community. Being a venture of Texila American University, we have a prestigious and deep research heritage along with the better understanding and needs of the research as well as academic scholars. TAU is committed to empower qualified professionals with programs that will not only enhance their competence but can help them widen their professional horizons and aid career progression. Texila American University (TAU), founded in 2010, is one among the most exclusive Caribbean Medical Schools, located in Guyana. TAU renders a quality medical education highlighted with student diversity. The first batch of doctors who were graduated from TAU are practicing in the renowned hospitals in the country, entrusted with responsibilities of patient care. Texila American University offers a wide range of Bachelors, Masters / Post graduate and Doctoral Level Programs in Distance & Blended Learning mode. For those who are looking to enhance their career prospects without disturbing their current commitments, Texila is the safe bet for sure results. The unique program delivery model allows you to learn and earn your degree at your convenience without compromising on your professional and personal lives. Texila eLearning is aiming to develop short term courses for minimum graduates and working professionals to develop as a skilled individual and outperform in their relevant industry. We are a virtual university and offer Skill Enhancement and Job Readiness programs through our Learning Management System, online. The courses will be delivered and certification will be awarded end of the course online.